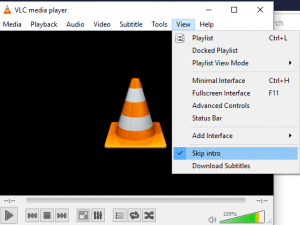 Yes, you can now skip intros and credits while watching a movie, tv show or a video with VLC Media player. Intro gives information about the production of the movie or video, the name of the production studio involved, the name of actors, production team member, editing team members, writers and other staff involved in the production of the video or movie. Intro serves as a way of recognizing people who were involved in the making of the movie or video and credits is given to them. But sometimes, this intro are quite long and they take users time as users are not really interested in such information. This is usually required for majorly Television (TV) Shows or TV series, in which one has to watch several episodes. 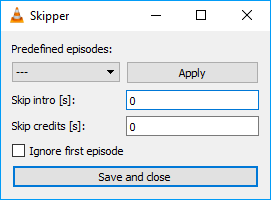 In order to disable or skip intro and credits in VLC media player, we need a plugin known as “Intro and Credits Skippers”. The plugin was developed by BERGUR. 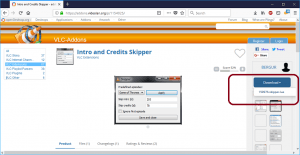 2) Click this Intro and Credit Skippers and download the plugin on the VLC extension page. The plugin is a .lua file and name is “159976-skipper.lua”. 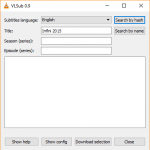 3) After downloading the plugin, Go the location of in which you installed the VLC and navigate to the position. 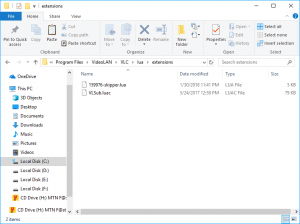 /usr/lib(64)/vlc/lua/extensions/ for Linux based Operating system. 4) After navigating to the directory, copy and paste “159976-skipper.lua” or the downloaded file. 5) Launch the VLC Media Player, on the menu bar, click on View, then Click on Skip Intro. 6) A window will open, “Skipper”, there are some series which are already added, although you can also create your own and enter the time in seconds for both Skip Intro and Skip Credit and then Click on Save and Close. 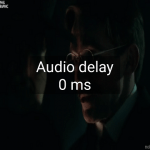 NOTE: You need to select “Ignore first episode”, if you are watching a series in which they usually show Previous Episode. You could also check this tip to enable showing milliseconds in VLC Media Player.